Holy Redeemer Parish provides a music ministry at all Masses. Cantor and organ lead music at all Masses. A Choir open to all parishioners regardless of age who like to sing leads the music at the 10 AM Mass at Holy redeemer. While the ability to read music is helpful it is not essential for Choir membership. A love of music and a desire to share it with the parish is the only requirement. Rehearsals are held in the church from 11 AM-12 PM after the 10 AM Mass. 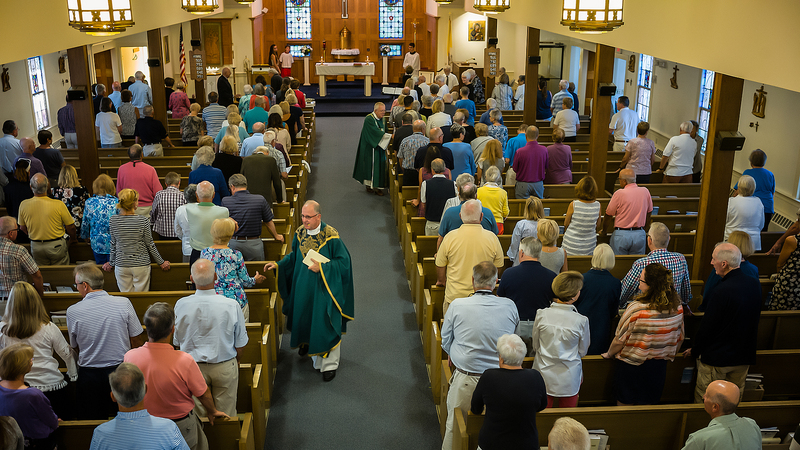 Interested parishioners should call the Parish Office (508)-945-0677 or by e-mail at parish@holyredeemerchatham.org.